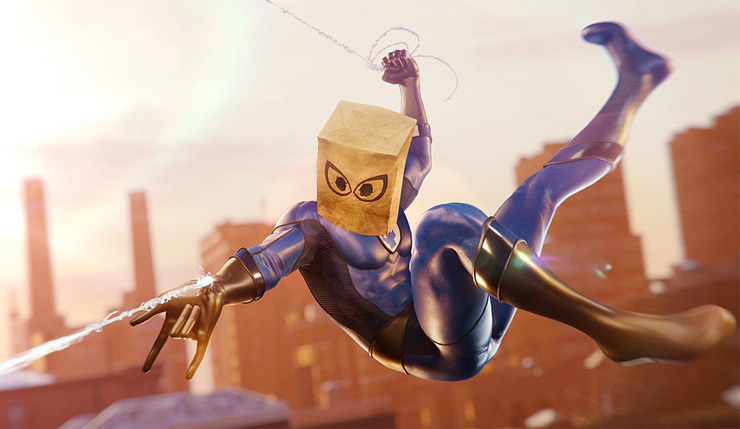 Earlier this month Marvel and Insomniac Games heavily teased Marvel’s Spider-Man would be getting some new Fantastic Four content, and now they’ve confirmed it. 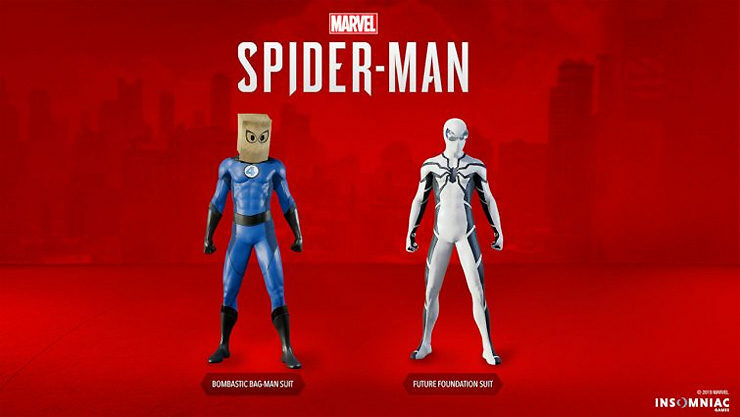 Spidey can now don the Bombastic Bag Man and Future Foundation suits as part of the game’s latest update. Don’t get the references? Check out an explanation from Spider-Man writer Christos Gage, below! Added the Future Foundation Suit and the Bombastic Bag-Man Suit. Addressed an issue where the Aaron Aikman Armor would not unlock if the player leveled up right after unlocking the suit. Too bad we aren’t getting any Fantastic Four story content, but the new suits are pretty nifty. 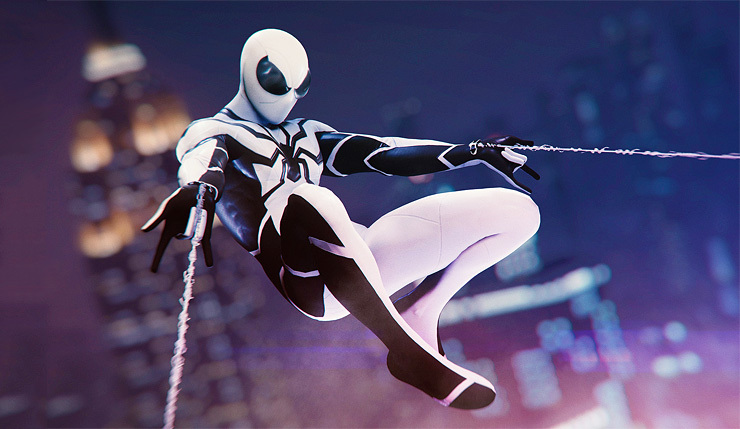 In other Spider-Man news, one of the game’s directors, Bryan Intihar recently teased he’s begun work on a new project. Does that mean Insomniac is moving on from Spider-Man? Or perhaps working on a sequel/more DLC? Hmmmm! Marvel’s Spider-Man is available now on PS4.